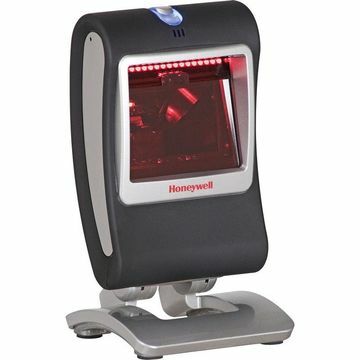 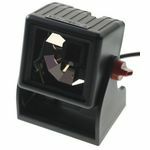 The Honeywell MS7580 Genesis is an area imager Omnidirectional scanner. 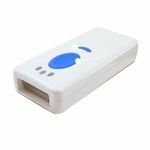 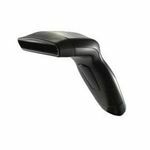 Compact in size and high on performance it is suitable for most retail POS applications. 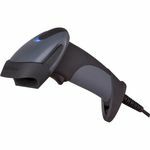 This version scans 1D & 2D barcodes.